You've all heard/read the story over the last week: the series finale of Breaking Bad played a certain song called "Baby Blue" at the end of the episode as (spoiler alert) Walter White dies. The tune was a song performed by British quartet Badfinger. I believe that half the band were Welsh and the other half were Liverpudlian, but the articles I've read have listed them as either Welsh or Liverpudlian, but not half 'n' half. But hey, I could be wrong.. but that's not important! 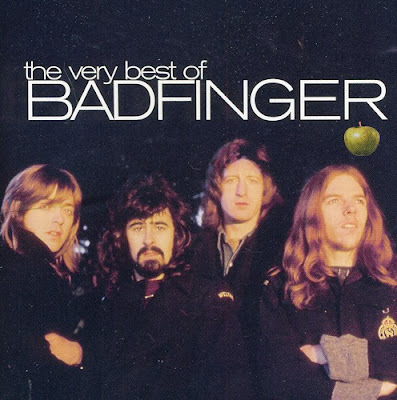 What IS important is that the song either introduced or reintroduced Badfinger and their music to an audience of 10 million viewers. Not bad, eh? (no pun intended). 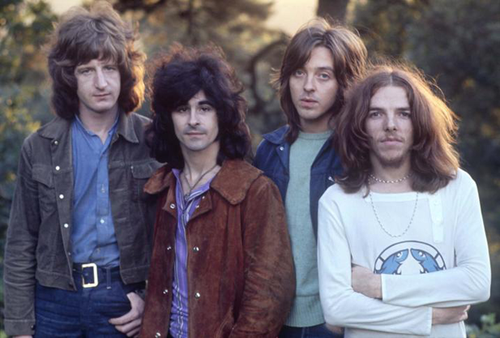 There are many of us who have followed Badfinger since the late '60s and early '70s when their music first started to make waves on the radio. Since you've probably read the band's story in all the other articles, I don't need to go into it here. What I will say is that there were plenty of Beatles connections during Badfinger's early '70s rise. The tragic suicides of original members Pete Ham and Tommy Evans have also been the focus of some of the articles. Even drummer Mike Gibbins sadly passed away nearly a decade ago. 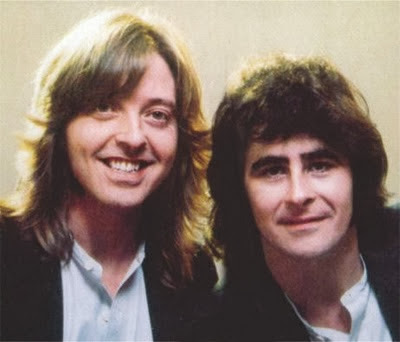 Guitarist Joey Molland remains the only surviving member of the band and he's clearly enjoying the attention, although it is bittersweet. But let's be honest: the most important thing about Badfinger is not their tragic story or their sudden rise in the charts due to a TV show! The main reason you are even reading this right now is that they created tremendous and timeless music during their time together (1969-1975 and then 1979-1981). Their Apple Records releases get the most attention, but the original line-up recorded two great albums for Warner Brothers in 1974 before things really fell apart. Until 1979, that is. Molland and Evans reunited and released Airwaves, which featured a great collection of songs. The production was perhaps a bit too smooth, but it was great to hear Tom and Joey recording together again. Two years later, they returned with the even better Say No More album (one of my favorites alongside Straight Up and Wish You Were Here) but tensions within the band caused a split between Molland and Evans and they went their separate ways... again. Evans recruited Gibbins and Jackson and began touring in the U.S. as Badfinger. Molland formed his own version of the band and supposedly took legal action to stop Evans' touring 'finger. Dejected and facing legal and financial woes, Tommy Evans committed suicide in 1983. 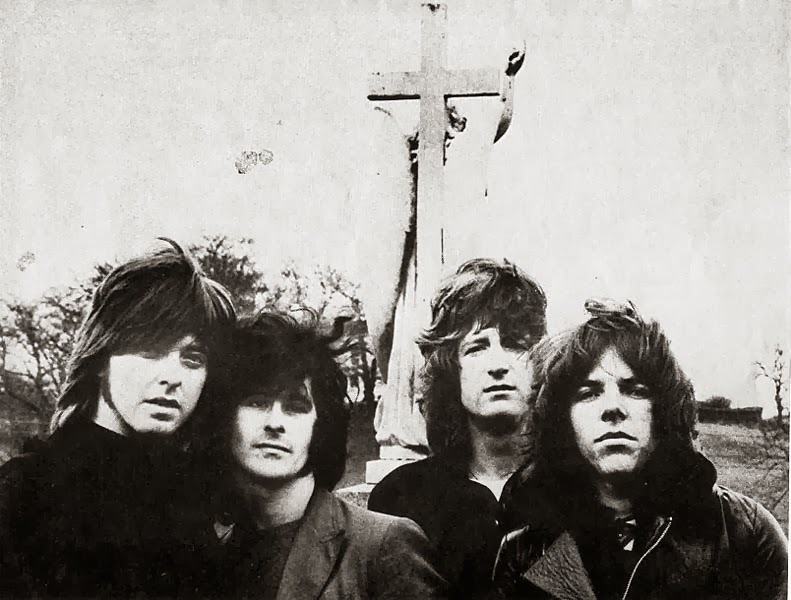 Since then, Molland has released a few solo albums and continues to tour with his version of Badfinger.